2 for 1 tickets to Grand Designs Live! Your one stop shop for inspiration and ideas - Grand Designs Live is returning to ExCel this month. Buy 2 tickets for the price of 1 with our special offer! Get 2 tickets for the price of 1 to Grand Designs Live, the UKs top contemporary home show, from HomeOwners Alliance. 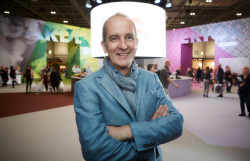 Presented by design guru Kevin McCloud, and based on the hugely popular Channel 4 series, the show offers visitors a unique opportunity to see all the latest trends for the home. Grand Designs Live is based at ExCel, London and the show runs from 30th April – 8th May. 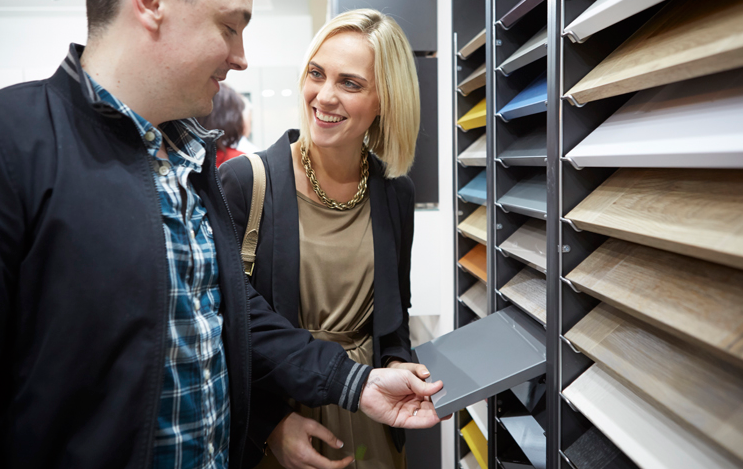 With areas dedicated to interiors, technology, kitchens, bathrooms, build and gardens, there’s something for every room in your home. And with over 500 exhibitors, you can shop from a great selection of brands with 100’s of items not available on the high street.